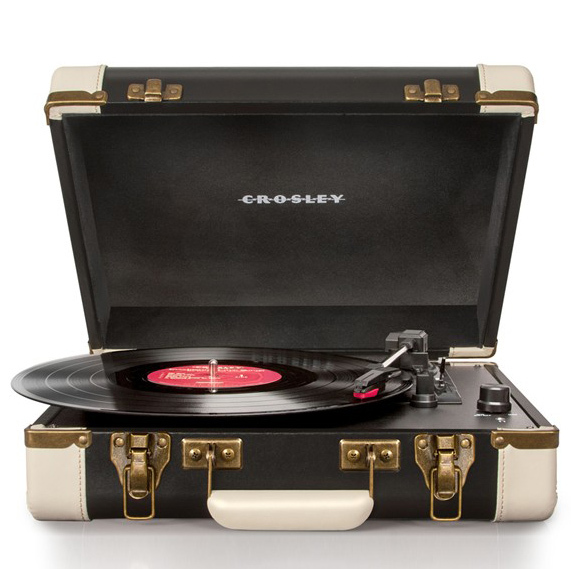 This portable, vintage-style Crosley Radio Executive USB Turntable easily converts your records from vinyl to digital files, while stereo speakers let you play your favorite tunes at full volume. $110. Free shipping. Buy here.